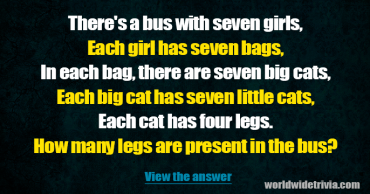 Who knows the answer to this word riddle? 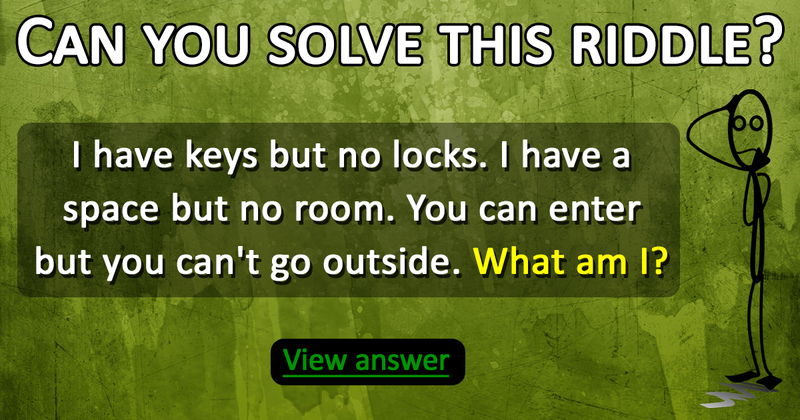 Who can solve this riddle in under 2 minutes? 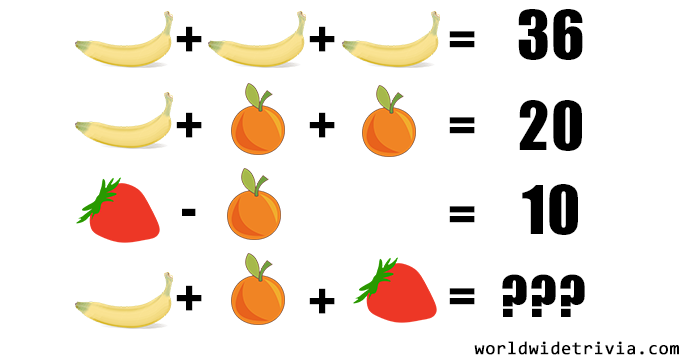 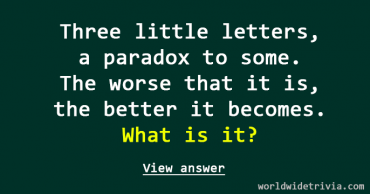 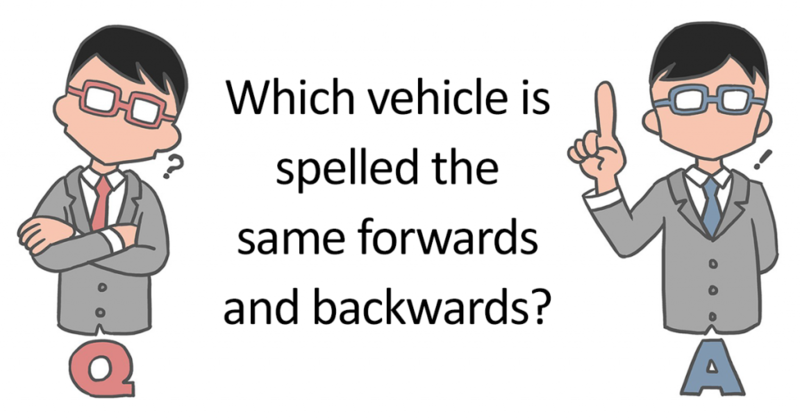 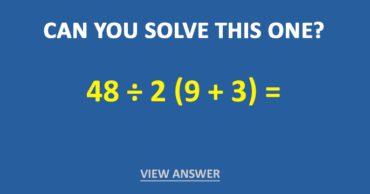 Brain Teaser – Who’s smart enough to solve this?